The Ministry of Human Resource Development (MHRD), in first of its kind initiative, is going to rank over 1,000 Kendriya Vidyalayas (KVs). 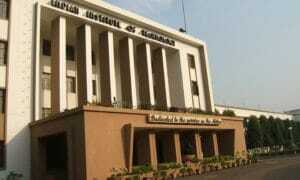 The objective of the government’s initiative is to improve the institutes through holding a competition among them, sources said. The process for the same has been started and the outcome is expected to be declared in June 2018. 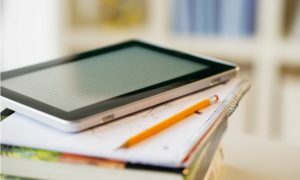 The move is followed by the instructions of Union HRD Minister Prakash Javadekar to improve Kendriya Vidyalayas, the source added. According to sources, inspection of schools would be done twice for the ranking which would be an annual exercise from next year. With maximum 1,000 points, the KVs will be graded under four categories. 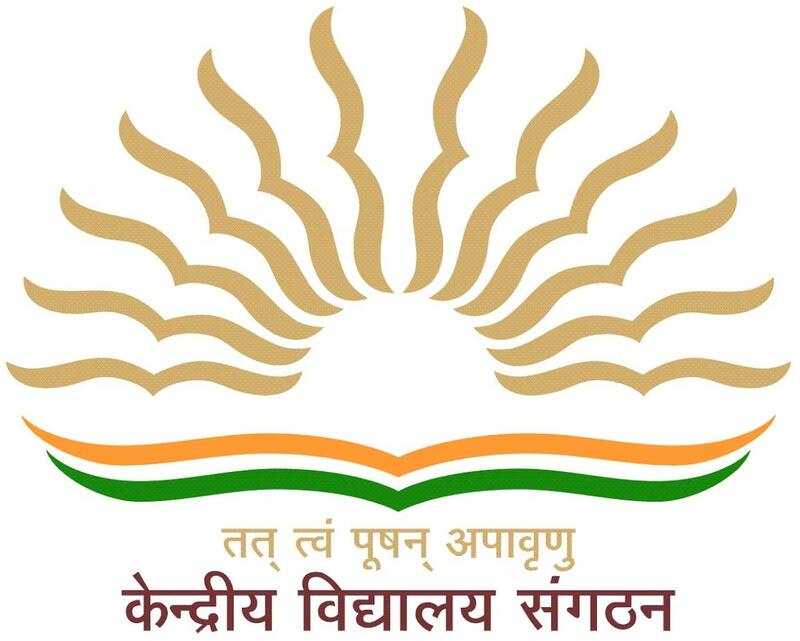 KVs with 80 per cent and above will be under A category (excellent), KVs with 60-79.9 per cent will be under B category (very good), 40-59.9 per cent in C (Good) category, and below 40 per cent will be under D (average) category. To assess over 1,000 KVs, there would be seven parameters including academic performance which will carry the highest weightage of 500 points. The other categories will be school infrastructure (150 points) and school administration (120 points). Other heads under which schools would be marked include finance (70 points), community participation (60 points), grace points (90 points) and overall observation by the inspectors (10 points). This would be the first official ranking of Kendriya Vidyalayas in the country. Government since last two years is also conducting the ranking through National Assessment and Accreditation Council (NAAC). NAAC – an autonomous body funded by the University Grants Commission (UGC) assess higher education institutes. 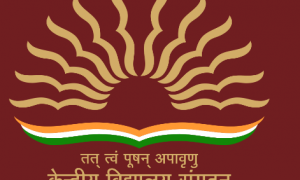 The Kendriya Vidyalayas are central government schools in the country instituted under the aegis of the Ministry of Human Resource Development (MHRD). Its one of the main objectives includes catering to the educational needs of children of transferable Central government staff including defence and para-military personnel by providing a common programme of education.